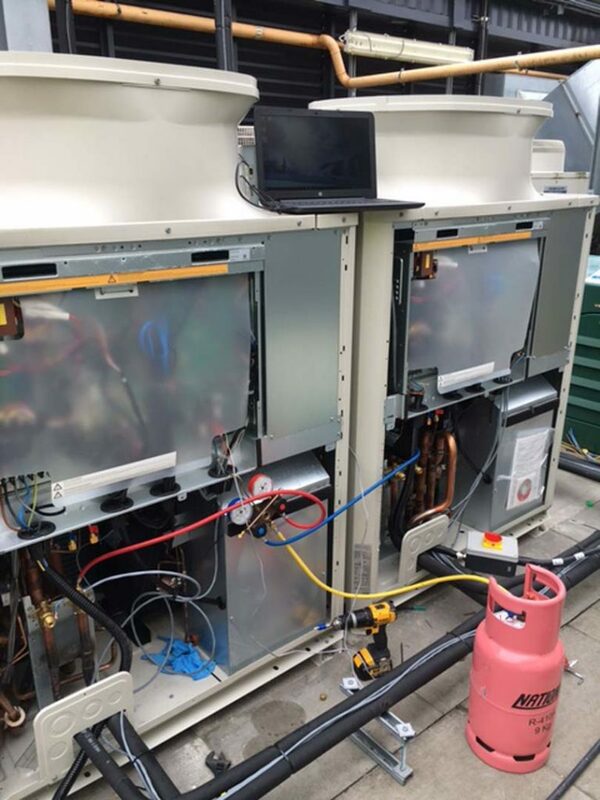 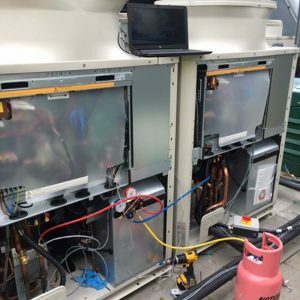 Servicing & maintenance of your new or existing HVAC systems is essential to minimise breakdowns and extend the life span of you plant as well as reducing your energy consumption to reduce those ever rising electricity bills. 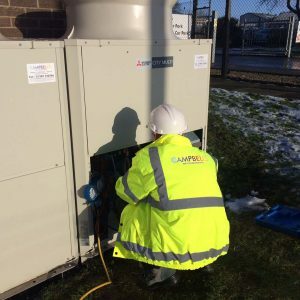 Campbell’s offer tailor made service packages to suit your requirements and we will offer advice and manufacturer recommendations in order for you to make an informed decision of what service level you require. 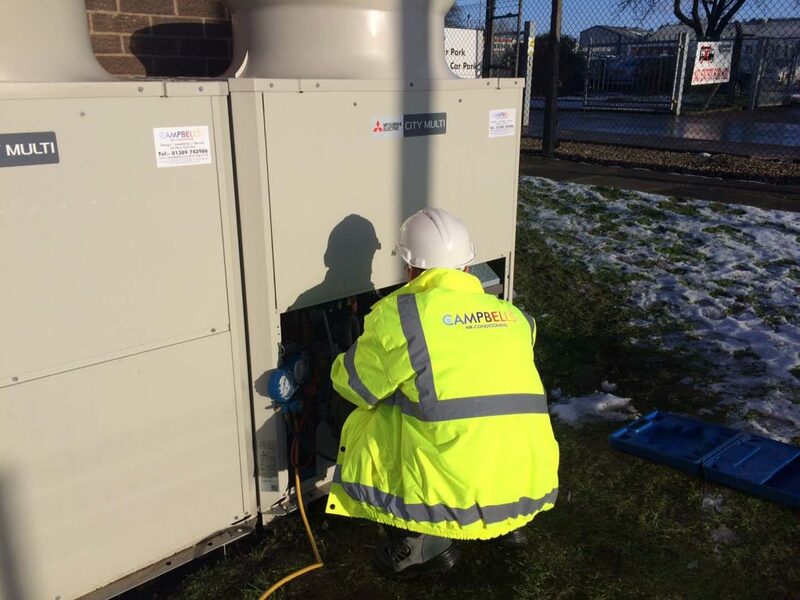 As an established company Campbell’s have proven themselves with many Air Conditioning & Ventilation manufacturers and earned themselves approved installer status that allows us to provide you with up to 7 year extended warranties subject to Campbell’s maintaining the systems. 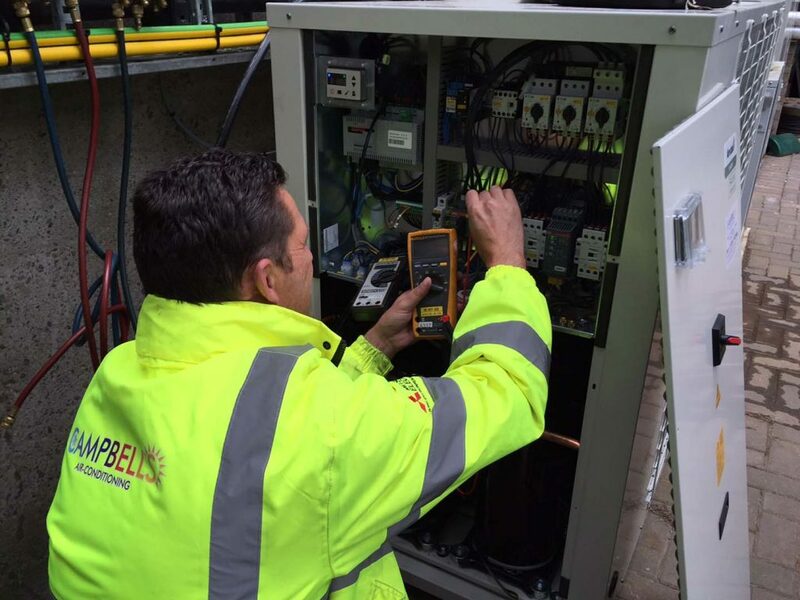 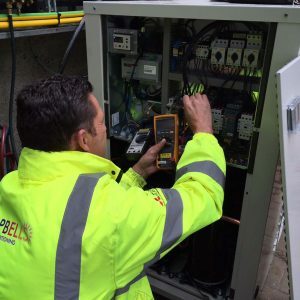 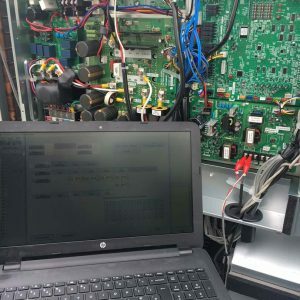 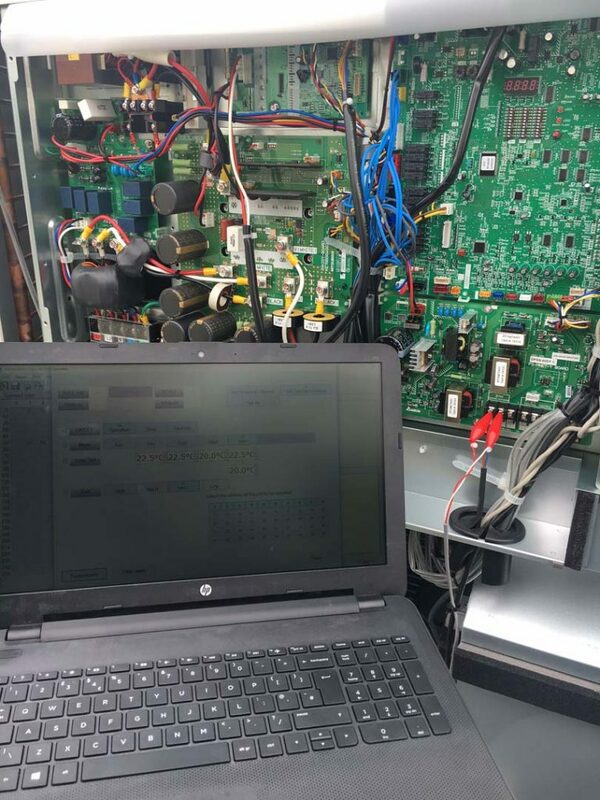 Providing a 24 hour call out service we are always there when you require us and will endeavour to get your systems back up and running with the minimum downtime and minimal disruption to your business.